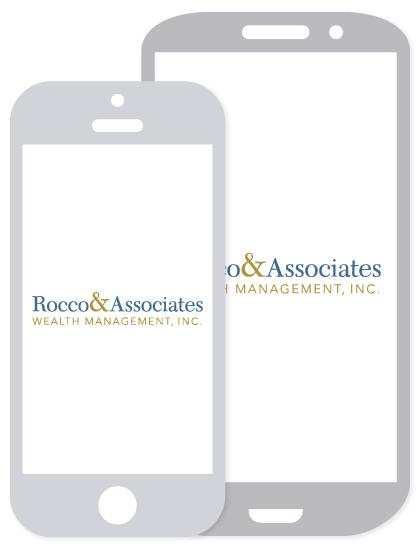 In the News | Rocco & Associates Wealth Management, Inc.
Free Estate Planning Event by Rocco & Assoc. Rocco & Associates Wealth Management is excited to announce its Fourth Annual Turkey Drive! Read Full Article. Rocco and associates has announced it ill be a sponsor for the second time at the second annual Cancer Beat, benefiting the Cancer Couch Foundation, funding research for metastatic breast cancer. Read Full Article. Rocco & Associates Wealth Management will be teaming up with Health Directions, the center for health insurance planning, to hold two free educational events. These events will be held at Whole Foods, 350 Grasmere Ave., Sept, 20 and 21. Read Full Article. Do Not Resuscitate (DNR) will present a free concert on Wednesday, June 21, from 6:30-8 p.m., on the front lawn of the Bigelow Center for Senior Activities, 100 Mona Terrace. Read Full Article. St Thomas Aquinas School held its third annual Spring to Auction fundraising event with proceeds soaring past the targeted goal. Funds raised through this successful event will benefit many aspects of the school were needed most. Read Full Article. FAIRFIELD, CT - Rocco & Associates Wealth Management, Inc. (roccoandassociates.com) has announced it will be offering a free retirement planning event on Wednesday, March 29th at the Colony Grill from 5:00-7:00pm, 1520 Post Rd. Read Full Article. On Wednesday, January 25, held in the Kelley Center, 23 local employers will participate in this year’s Mock Interview Day as students from all majors practice their interview skills and gain real time feedback from professionals. Read Full Article.